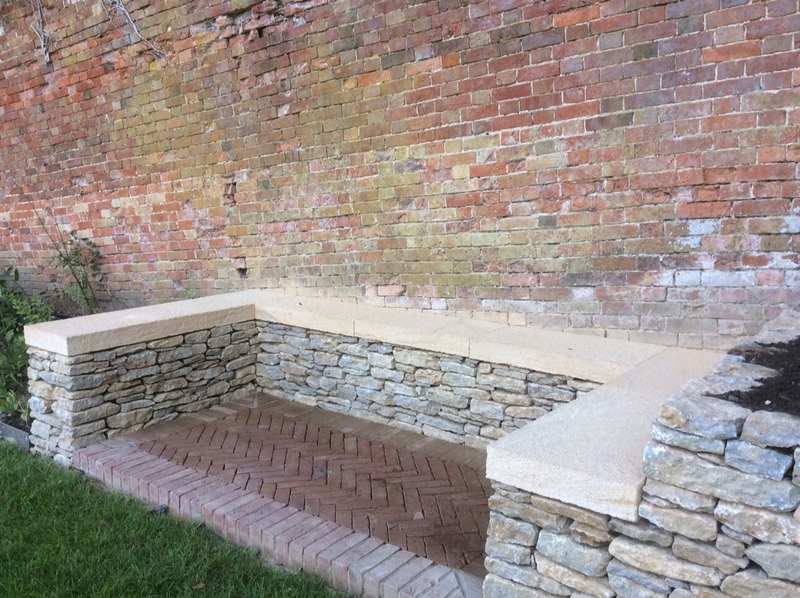 For more than 15 years, the team at Tom Trouton have been delivering outstanding dry stone walling, landscaping and lime mortar services to Dorset and the surrounding areas. Now we want to do the same for you. 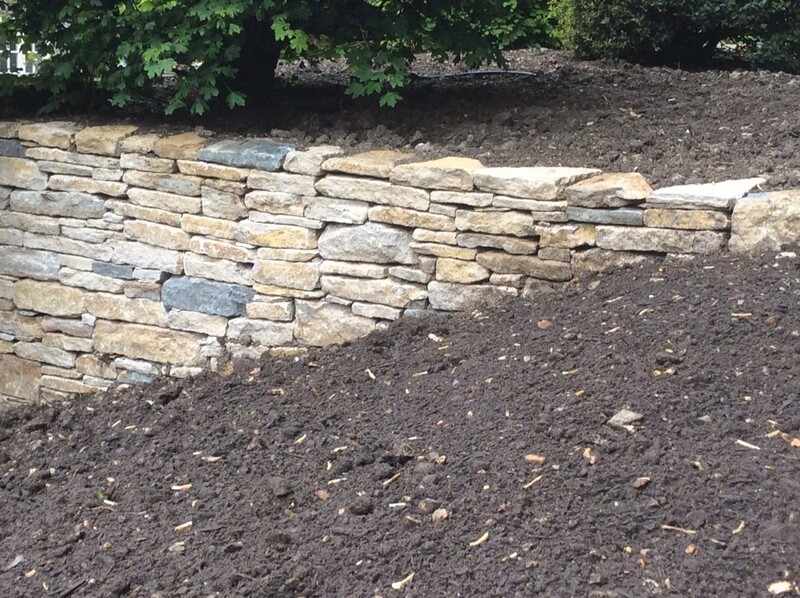 Our experience within the industry along with our exceptional design knowledge is what makes us one of the leading dry stone walling providers in the local area. Our work ranges from walls, bridges, pathways and steps to terraces, rockeries, wells, water features and stiles. Exquisite design and longevity are at the forefront of every service that we provide across Dorset. An ancient method of wall crafting, our reputation for dry stone walling in Dorset is testament to our skill and dedication. 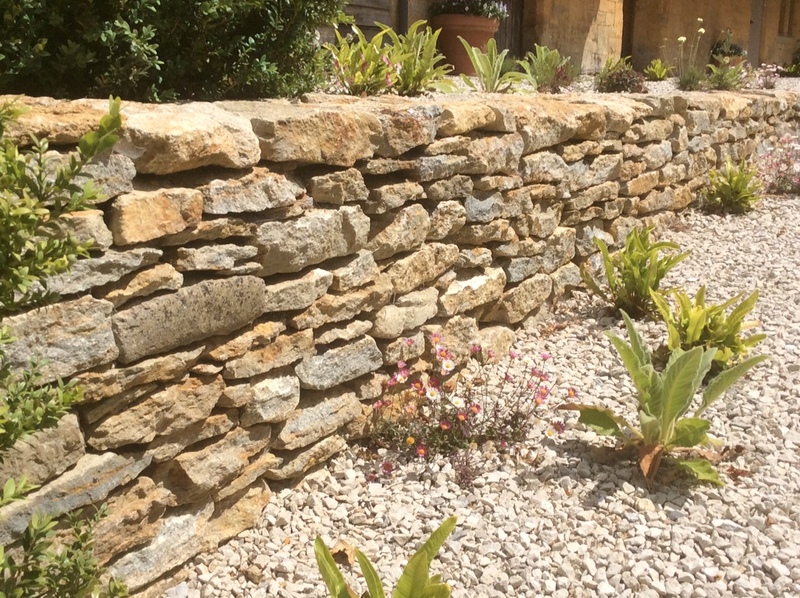 You can be sure that our bespoke dry stone walling services in Dorset are of the highest quality. Whether you require a simple wall, an arched bridge or a fleet of steps, our traditional dry stone walling promises to perfectly complement your home and garden. 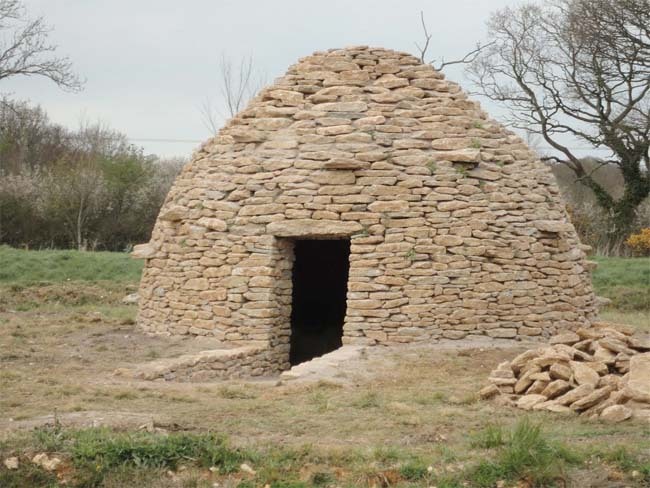 In a marriage of traditional and contemporary design, we can also incorporate glass and zinc into dry stone structures. 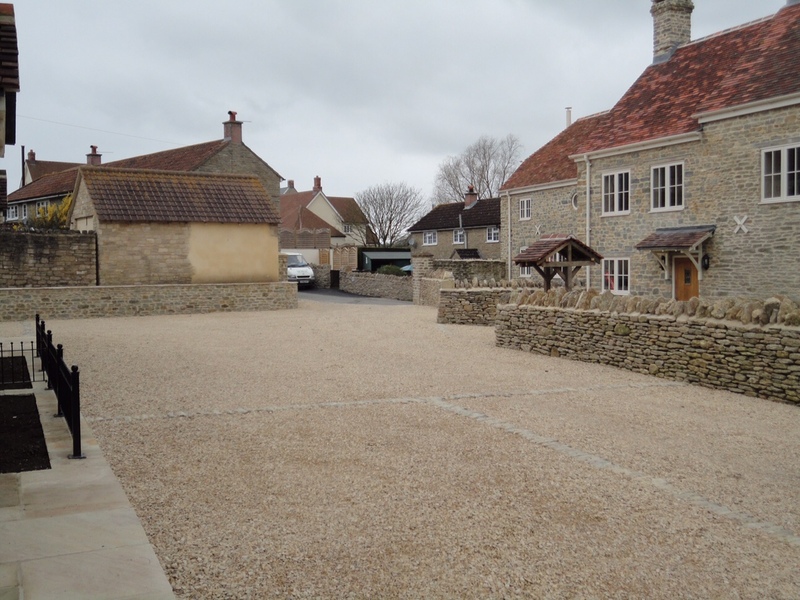 With our exceptional dry stone walling in Dorset, the possibilities are endless. With a service limited only by the imagination, you’ll be pleased to hear that the landscaping team at Tom Trouton are brimming with ideas. 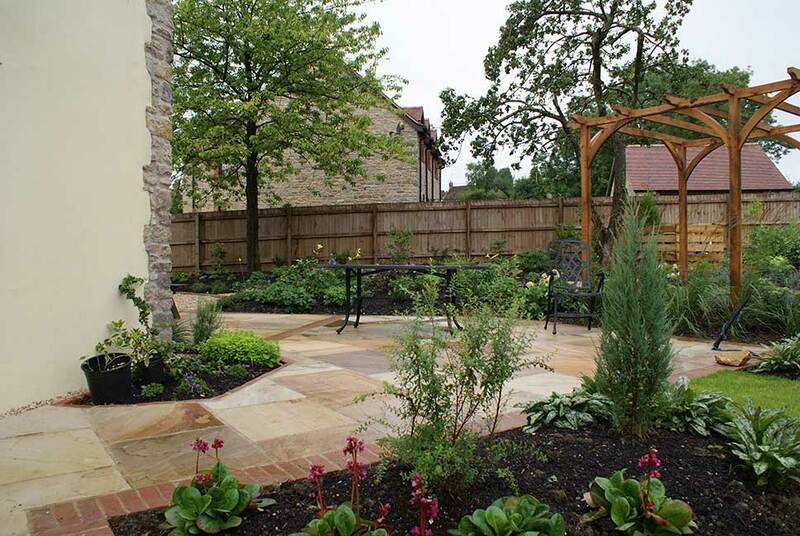 From transcendental water features and intricate and interconnected terraces to outdoor pizza ovens and driveways, our landscaping services in Dorset are extensive. With a wealth of experience, skill and absolute dedication, you can be certain that Dorset landscaping with the team at Tom Trouton will be completed to the highest quality. Lime mortar is one of the world’s oldest types of mortar, composed of lime and aggregates such as sand. For buildings constructed using lime mortar, it is important that they are repaired and repointed using lime mortar in order to preserve the structural strength of the building. Over more than 15 years, the team at Tom Trouton have been repairing and repointing buildings using traditional and trusted lime mortar methods which match the original composition. We also construct new walls using lime mortar and traditional techniques. 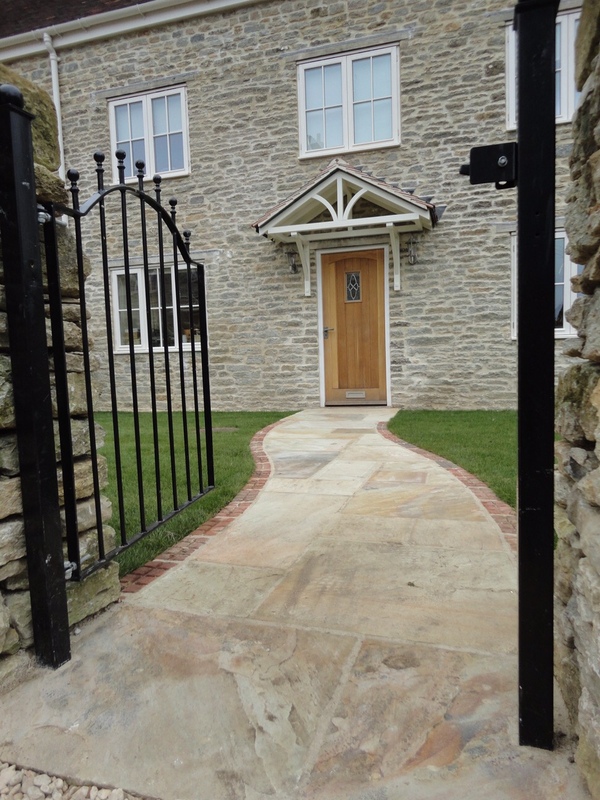 When you choose Tom Trouton, you join hundreds of customers whose expectations have been exceeded with our landscaping, lime mortar and dry stone walling in Dorset. If you are based in Dorset and require our services, give us a call on 01747 840447 or email info@tomtrouton.co.uk. Alternatively, fill out our online contact form today and a member of the team will be happy to offer a free, no obligation consultation to discuss your requirements.